California author Michael French earned his degrees from both Stanford University and Northwestern University. 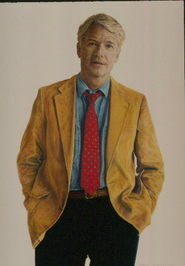 As a businessman and author he lives in both Santa Fe, New Mexico and Santa Barbara, California. His books to date include ABINGDON’S and PURSUIT, both award winning novels, among the many young adult fiction, adult fiction, children’s books and screenplays. Michael understands youth and the crises of coming of age and facing the expectations and disappointments that alter entry into the contemporary world. 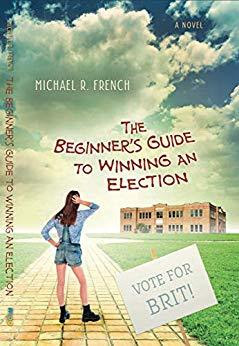 He has a keen sense of parody, able to take on controversial subject (such as our elections system) and weave a fine story around it. Transporting his story to a few years into the future offers the reader the advantage of retrospection – an entertaining and enlightening diversion that makes of a very fine story. Mixing fact with adventure is a special gift for Michael. Read, be entertained, and think about the repercussions of his observations. Recommended.